It has been a transfer saga without ever becoming a transfer saga. Ever since the spring Alisson had been linked with a move to Liverpool only for the rumour to be shut down by LFC, then to resurface and then to be quickly executed following the World Cup. The swiftness with which the Reds executed the deal, is in fact, breathless and heralds a new transfer astuteness by sporting director Michael Edwards. But it is not just the speed of the transfer that is spectacular but the whole deal in itself. The arrival of Alisson changes the entire outlook, however. Liverpool’s wheeling and dealing means that they are now a good bet in being able to compete for at least one or two titles this season. In fact, make sure to check 5Dimes for the latest odds on Liverpool as the arrival of Alisson, Naby Keïta, Fabinho and Xherdan Shaqiri means that the Reds could be a good bet in both the Premier League and the Champions League. Perhaps the most complete goalkeeper on the market Alisson can be placed in league with Manuel Neuer, Marc-André ter Stegen, Jan Oblak, Thibaut Courtois and Hugo Lloris. In fact, Alisson will become the most significant goalkeeper transfer since Gianluigi Buffon moved clubs from Parma to Juventus Turin easily blowing Neuer’s €30 million transfer from Schalke to Bayern out of the water. 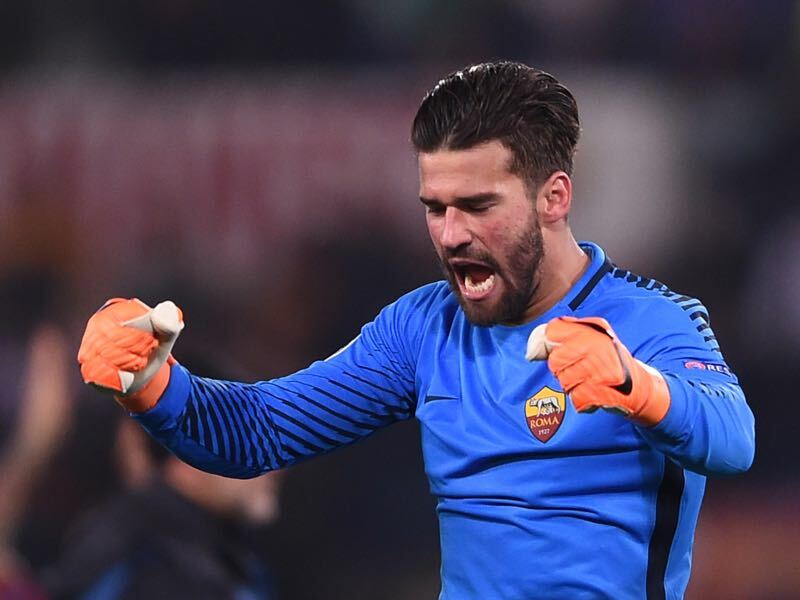 It is understood that Liverpool will be paying in the region of €75 million to Roma for the services of the Brazilian national team goalkeeper. It is a stupendous figure for a goalkeeper and will easily break the previous record set by Buffon – although including inflation in the equation the €53 million Juventus paid for Buffon in 2001 means the Italian technically remains the most expensive keeper in the world. With the completion of the transfer, Liverpool will have signed both the most expensive defender, Virgil van Dijk for €78.8 million from Southampton, and goalkeeper in the world within six months. But while van Dijk’s signature has caused some raised eyebrows, especially on the continent, Alisson’s transfer to Liverpool is widely applauded as one of the most crucial transfer’s in the club’s history. After all too fresh are the wounds from the lost Champions League final in which last season’s number Lorius Karius made two key mistakes – a diagnosis later revealed that the German might have been concussed, but even then very few fans had the confidence that the German could carry the club to titles. Without an elite keeper, in fact, Liverpool were understood to at best fight for a top-four finish in the league and remain an outsider in the Champions League dependent on the luck of the draw to compete. 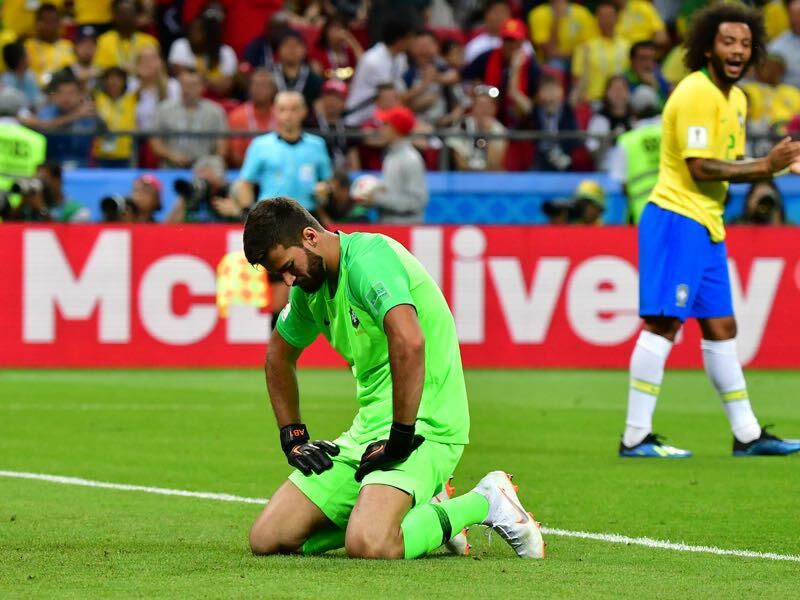 The Futbolgrad Network was on location to closely cover the World Cup in Russia where Alisson had a somewhat disappointing tournament with the Brazilian Seleção. Brazil never really managed to make their mark on the competition in Russia and failed to get past Belgium in the quarterfinals. As for Alisson he never stood out for Brazil the same way as he did for Roma for much of the Serie A and Champions League season throughout 2017/18. That, however, should mean very little for Liverpool and the clubs fans. ESPN writer Simon Kuper, in fact, argues that signing players based on their World Cup exploits is usually a bad mistake and that clubs can benefit from making a good deal on a player that underperformed at a World Cup for his country. In reverse, it can be beneficial for a club to make a move for a player that they have scouted throughout out a long domestic season after a poor World Cup. 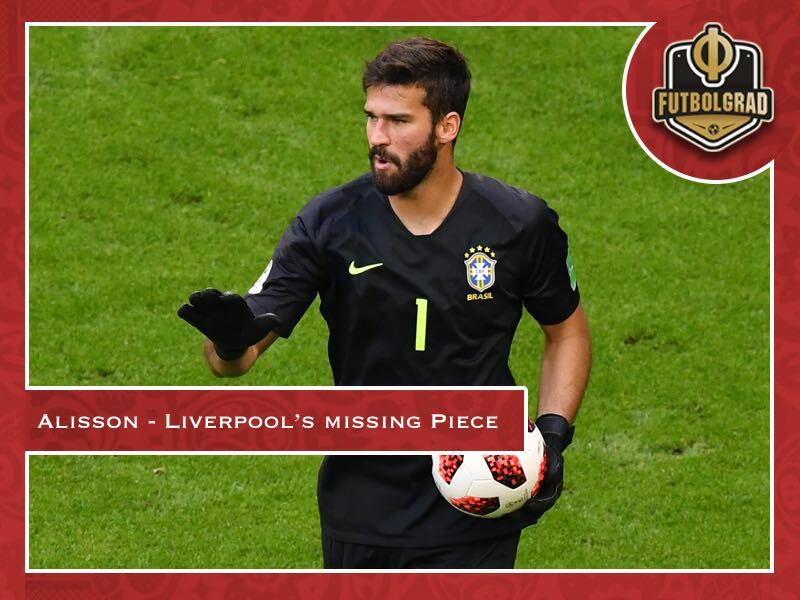 Not that Alisson necessarily falls into that category – but as the Futbolgrad Network has learned the poor World Cup performance has somewhat helped the keeper to move clubs rather than staying at Roma. “There has been a certain sense that Alisson needed a change to make the next step in his development”, a source told the Futbolgrad Network. “He wanted a move to Real Madrid, Chelsea or Liverpool”, the source continues. Liverpool, in the end, got the deal done after Klopp personally spoke with the Brazilian. So, therefore, let us ignore the World Cup. Looking at the Alisson highlights throughout the Roma season it is evident that Liverpool have landed a keeper, who is not just a good stop shooter but also a fantastic footballer. It is the sort of marriage that the world only sees on a few occasions when it comes to goalkeepers. On a personal level, this correspondent is reminded of the likes of Lev Yashin and Petar Radenković when it comes to watching Alisson. True this correspondent is also a former goalkeeper and many other football writers may shake their heads when it comes to the excitement transpired by this article. But while I may have been more or less a neutral when it comes to English football this transfer may have transformed me into a Red. Here is why. Alisson walks the fine line between an excellent goalkeeper and an extravagant personality not shy of backheeling a ball out of a danger zone. He is a rare commodity and was one of the main reasons that this correspondent was looking forward to games played by Brazil throughout the World Cup. After all, we watch football because of the excitement of seeing a rare talent doing their very best by oohing and awing the world. Alisson has that ability while also being able to stop key shots and helping Liverpool to quicker play out of the back. It will be another puzzle piece in manager Jürgen Klopp’s endeavour to bring titles to the Mersey. Now with Alisson in the squad that endeavour has come another step closer.